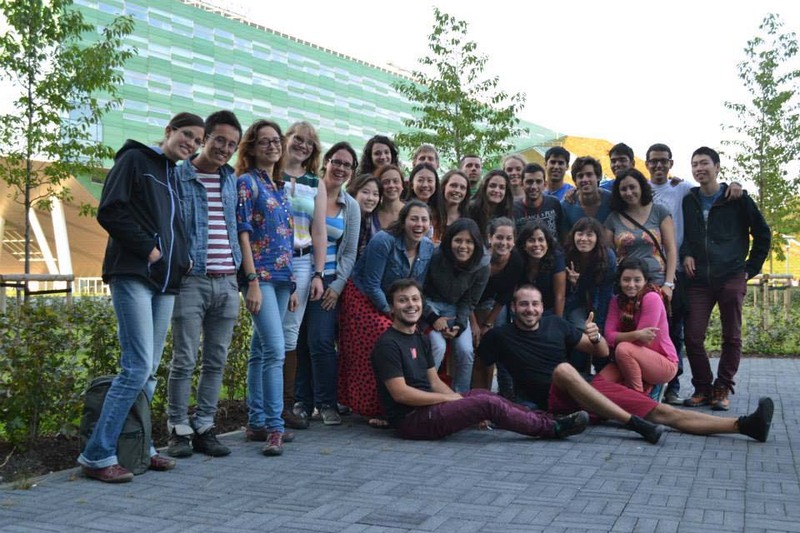 The 2016 cohort with students from Australia, Colombia, France, India, Italy (2), Mexico (2), Netherlands (4), Philippines, Serbia, Spain, United Kingdom (3), USA (2). 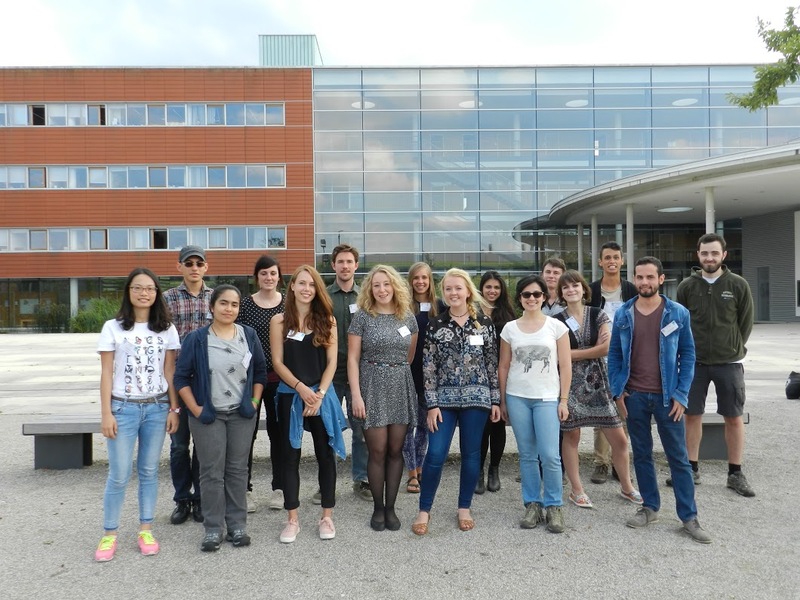 The 2015 cohort with students from Australia, Brasil, China, Colombia (3), France (3), India, Italy, Mexico (2), Netherlands, Switzerland, United Kingdom (3). 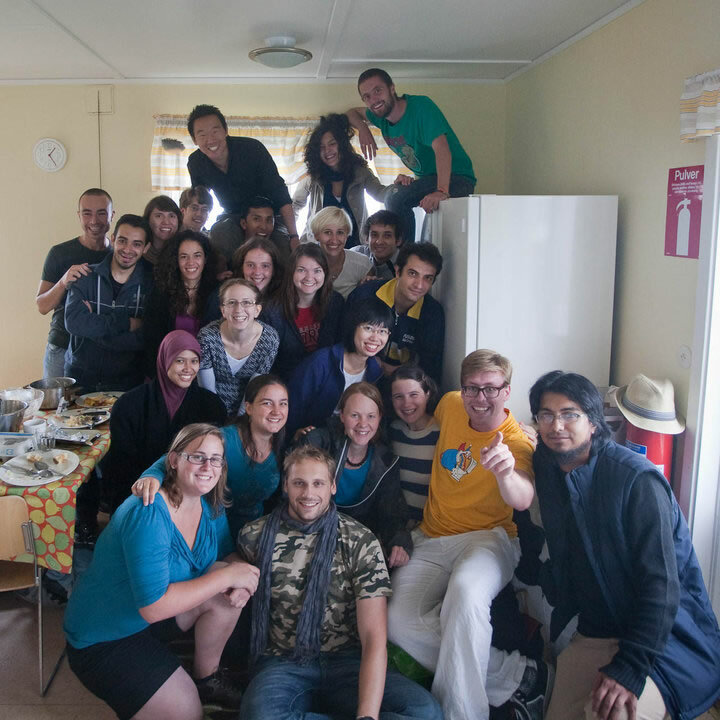 The 2014 cohort with students from Canada, China (2), Germany, India, Italy (3), Malaysia, Mexico (2), Pakistan, Peru, Russia, Serbia, Spain (2), Syria, Turkey, Ukraine, USA and USA/Belgium. 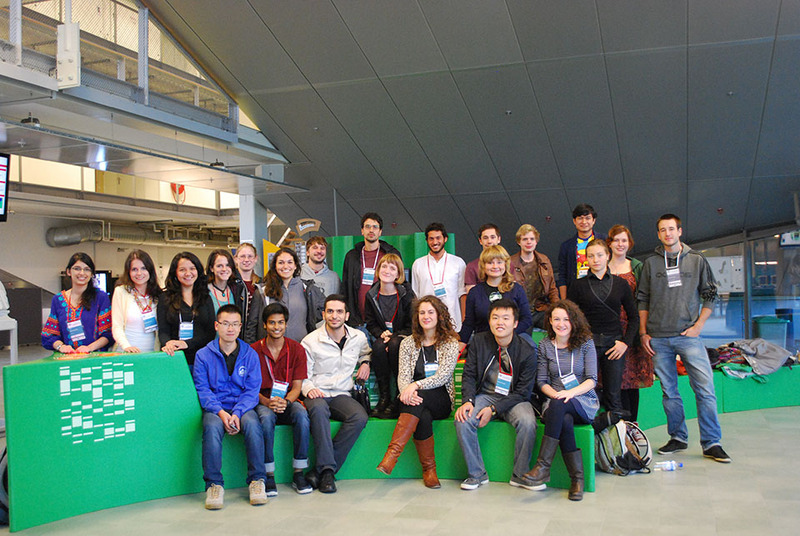 The 2013 cohort with students from Armenia, Belgium, Canada (2), China, Egypt, Germany, India, Japan, Korea, Macedonia, Mexico (3), Netherlands (2), Peru, Portugal, Serbia, Spain (3), Sweden, Turkey, UK (2), USA (2), USA/Israel and Vietnam. 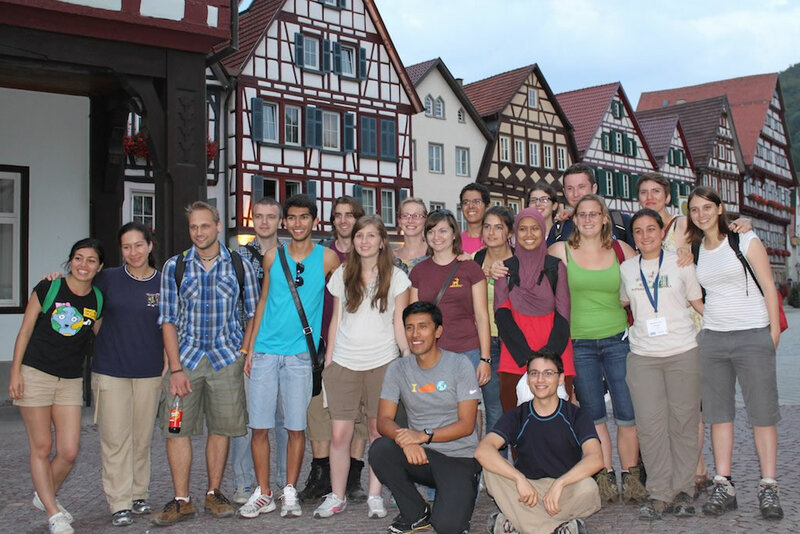 The 2012 cohort added (even more) students from Brazil, China (2), Colombia, France, Germany, Iran, Italy, Mexico (4), Netherlands, Spain, Turkey, UK (2) and USA. The 2011 cohort added (more) students from Brazil, Colombia (3), Ecuador, France/USA, Germany (2), Ghana, Iran, Mexico (3), Netherlands (2), Serbia, Spain, Spain/Mexico, Ukraine, UK and USA. 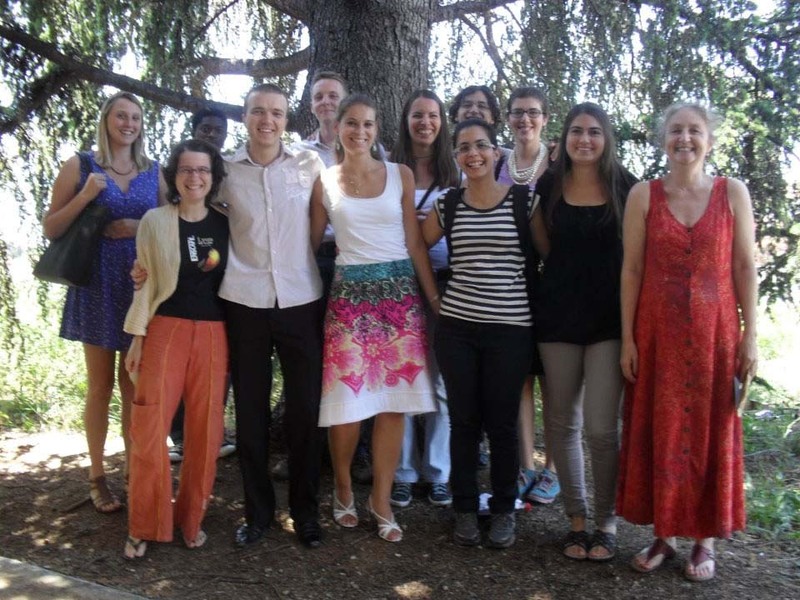 The 2011 students graduated at the 2013 summer school. 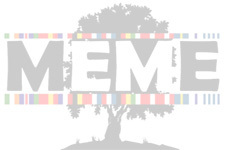 The first cohort included students from Belgium, Brazil (2), Canada (2), Colombia (2), Cyprus, France (2), Germany (2), Greece, Indonesia, Ireland/NL, Mexico, Netherlands (4), Serbia, Turkey (2), UK/China, Ukraine (2) and USA (2). All students successfully graduated at the 2012 summer school.